ProWheel from Dillon Floyd Weitl on Vimeo. This is for a Pro Wheel Tire Dyno by Performance Ag & Tool. 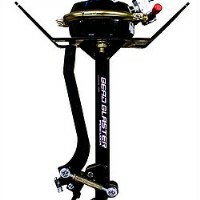 The Pro Wheel (by Performance Ag & tool) is a high quality, made in the USA, tool that no racer should be without. It allows you to mount and air up your tires without putting them on a rim. 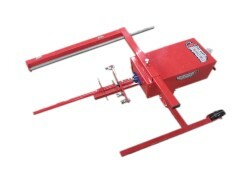 It requires no tools to mount and dismounts in seconds with no effort. The Pro Wheel mounts to any prep stand. It comes standard with 5on5 and wide 5 mount. 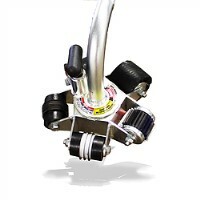 It makes sizing a tire for true stagger siping, grooving, grinding, and anything you do to prepare your racing tires can be done on the Pro wheel. The standard model does 14" wide tires for late model and 8" for mod and stockcar. This will mount on to the Tire Demon Base Machine!